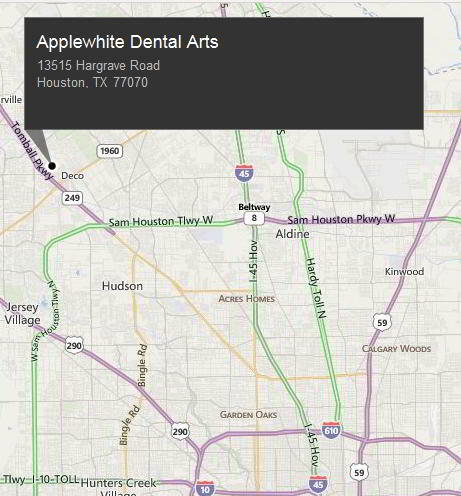 At Applewhite Dental Arts, we recognize that many of our potential patients have neglected their dental health due to fear of dentistry. Many people will not set foot in dental office until something has gone very wrong. Sedation dentistry offers an excellent way of providing safe, anxiety-free dental experience to those who are afraid of “the dentist”. We offer a variety of methods to treat patient with dental anxiety to dental phobia. 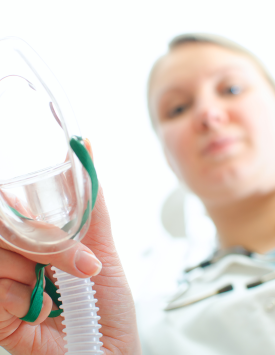 We offer laughing gas and oral medication to calm those who only need a little bit of anxiety relief to moderate conscious sedation administered in an IV drip. Our goal is to accomplish every procedure in a safe and comfortable environment. You will be conscious and able to respond to commands at will, but no longer feeling anxious or scared. Before any medication is dispensed for any type of sedation, we will need to evaluate your medical history, and a list of current medications. For IV sedation or oral sedation, you will need to have someone drive you to and from the office. You will be given ample time to ask questions and voice your concern prior to the procedure. There are only a few general dentists in Houston that have had the proper training and certification for offering IV sedation in their office.